It seems LG has beaten Sony to the punch, bringing Dual-View technology for 3D TVs to global markets ahead of the Japanese giant. Dual-View, now officially known as SimulView technology was a concept Sony had introduced back in February this year, which proposed to enable two users to see two separate images on a 3D TV, simultaneously, by using separately tuned 3D active shutter glasses. The initial concept was based on autostereoscopic displays, with different viewing angles providing the separated images. This has numerous applications even for regular television content, however, when applied to gaming, it can allow two players to see individual full-screen images on the same TV, instead of split-screen gaming. Sony will be bringing the Dual-View technology in with its PlayStation TV or PlayStation 3D Display, which is due to hit markets sometime in November. There are some differences between LG’s and Sony’s implementation of the technology. To start with, LG calls its offering LG Dual Play, and not Dual-View. Secondly, it uses lighter and cheaper 3D glasses, of the passive (polarization) type – probably also resulting in less eyestrain with its flicker-free tech. 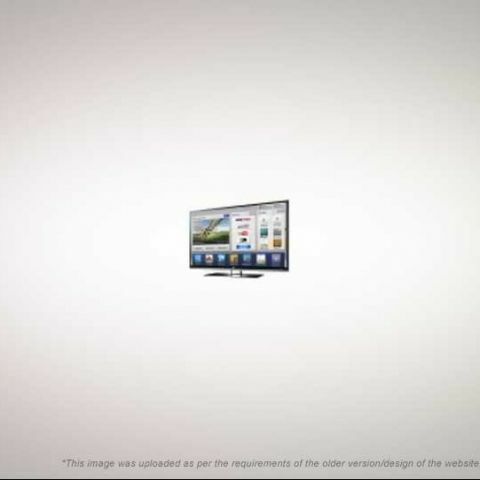 Another major difference is that the Sony PlayStation 3D Display is not really a TV, more of a display – with LG’s offering bringing all the connectivity options of a modern television with it. For now, it is unclear whether LG will be using FPR-based 3D technology for its offering, though that seems likely as the first model – the LG LW980T 3D TV, is part of the Cinema 3D range. The LW980T will hit markets in September in two sizes – 47-inch ($2,921) and 55-inch ($4,057). It will come with eight pairs of 3D glasses, however, the specially made Dual Play glasses will be sold separately. 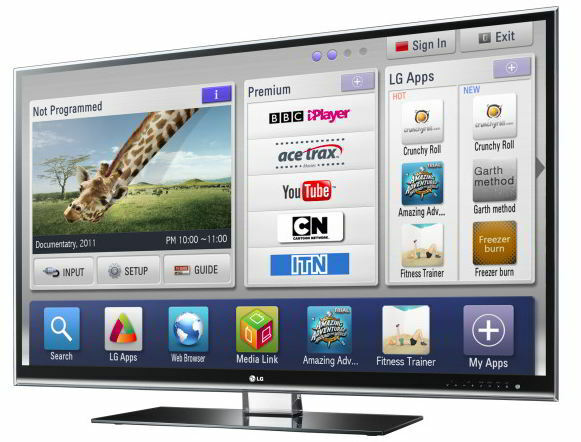 Other features of the LW980T include a surprisingly thin width of 26.4mm, and the variety of SmartTV content and apps that come bundled with it. There has been some talk of Sony introducing its SimulView technology to its regular range of 3D TVs, but until they do – it looks like LG might rule the big screen 3D TV gaming market. In the meanwhile, the Sony PlayStation 3D Display is expected to retail for $500 when it ships in November. Check out the video below of the LG Dual Play technology in action, along with the ‘oh so fashionable’ Dual Play glasses.